The California Lemon Law Group, Inc., represents all Petaluma, Rohnert Park, Cloverdale, Santa Rosa, Sebastopol, Windsor, and Sonoma County residents and our lemon law specialist can meet with prospective or current clients in our Petaluma office anytime. The California Lemon Law is a very specialized area of the law and our attorneys are extremely experienced with all aspects of the statute. We are a firm that is dedicated to protecting the rights of California’s consumers and lemon law is our only area of practice. 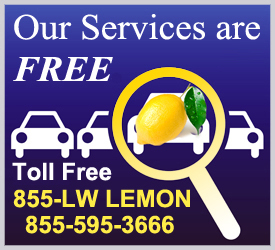 If you are a Sonoma County area resident and you believe that you have a lemon vehicle, please contact us today so that we can begin your lemon law case right away. 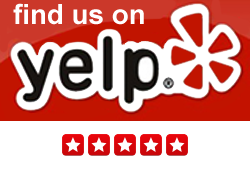 The California Lemon Law Group provided outstanding service from the day I contacted them. Deborah and her team were professional, organized, and made my share of the effort very minimal. They provided a strong customer service bond by going beyond normal business hours to respond to my questions, and ultimately achieved a final goal beyond my expectations.